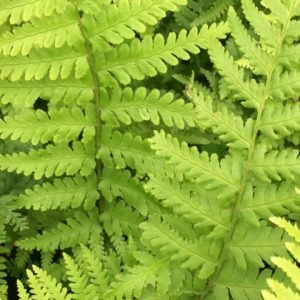 Glossy green fronds which are evergreen. 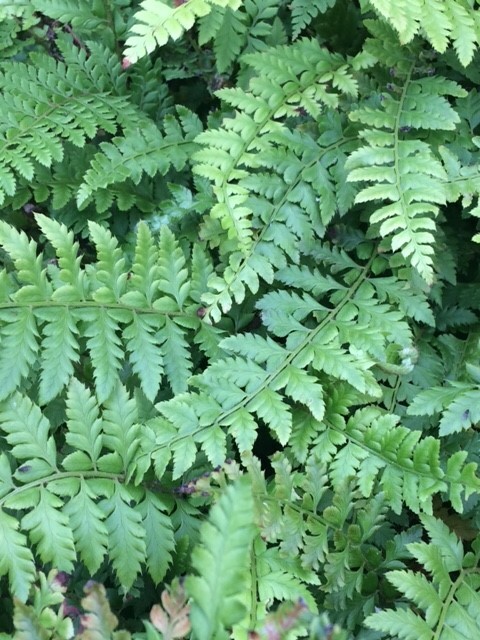 Likes well drained, stoney soil. 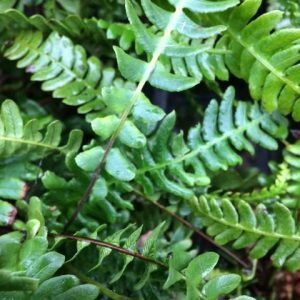 Native fern of woodlands and hedgerows. 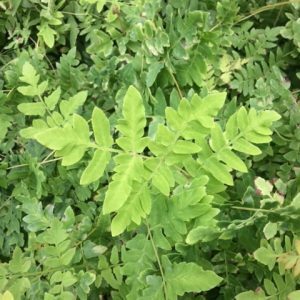 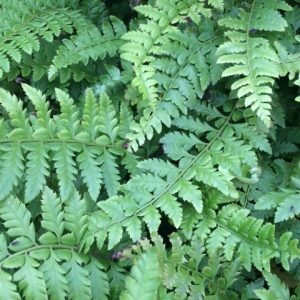 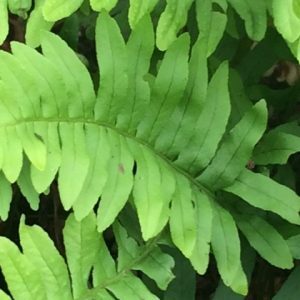 Hard shield Fern is a evergreen with slightly prickly leafs, Likes part or full shade in a sheltered exposure, with well drained, sandy, chalky or loamy based soil.